Situated in Al Fayşalīyah in the Eastern Province region, Jenan Al Sharq Furnished Units features accommodation with free WiFi. One of our top picks in Dammam – and a guest favourite. This property is 1 minute walk from the beach. 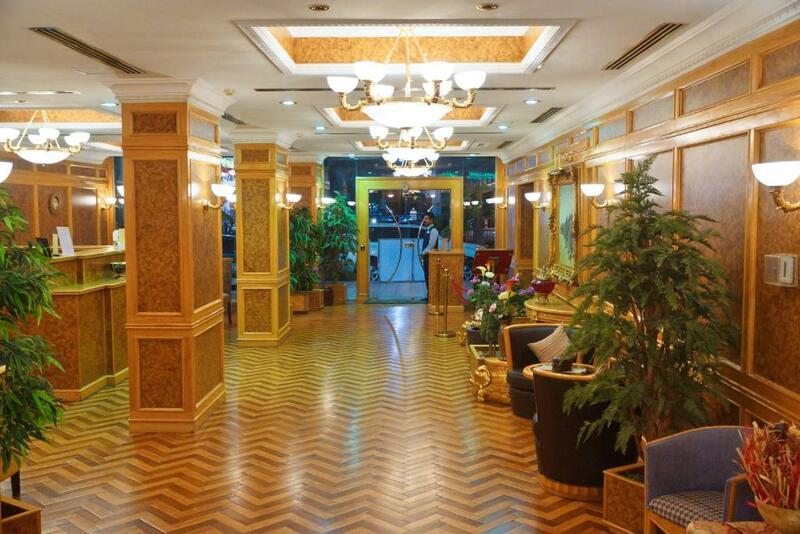 Johnson Cornich Hotel Dammam is located on Dammam’s Corniche Road, just a few yards from the beach. It offers elegant villas and rooms and features an indoor swimming pool and a restaurant. One of our bestsellers in Dammam! Located within 1.4 miles of Saihat Lake and 5 miles of King Fahad Park in Dammam, Khaleej ALez Furnished Units features accommodation with a kitchenette. Free WiFi is offered. 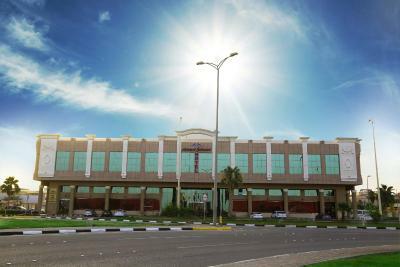 Lamar Suites is located within a 5-minute drive from Coral Island, Marina Mall and Cornish Road in Dammam. The self-catering apartments have elevator access and offer air conditioning and free internet access. One of our bestsellers in Dammam! 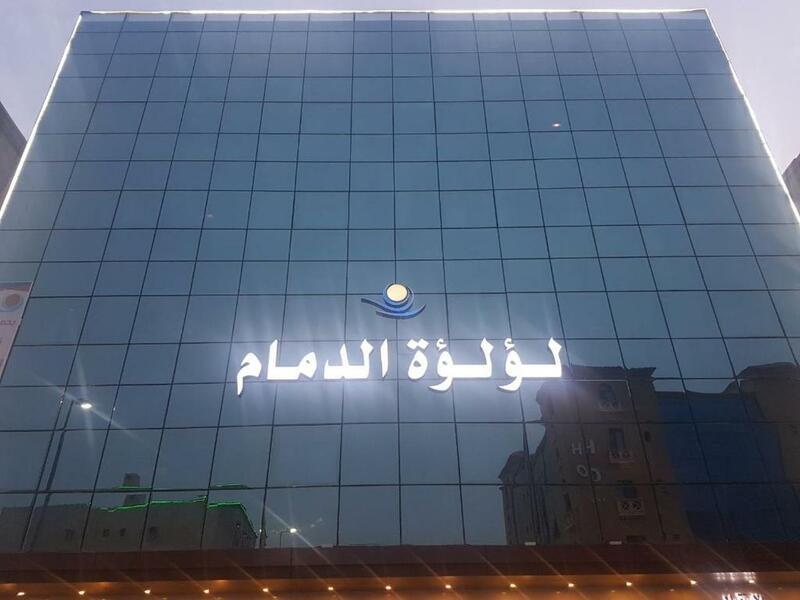 Lamssat El saada has air-conditioned guest accommodation in Dammam, 2.7 miles from Khobar Lakes, 5.6 miles from King Fahad Park and 7.5 miles from Saihat Lake. Complimentary WiFi is offered. 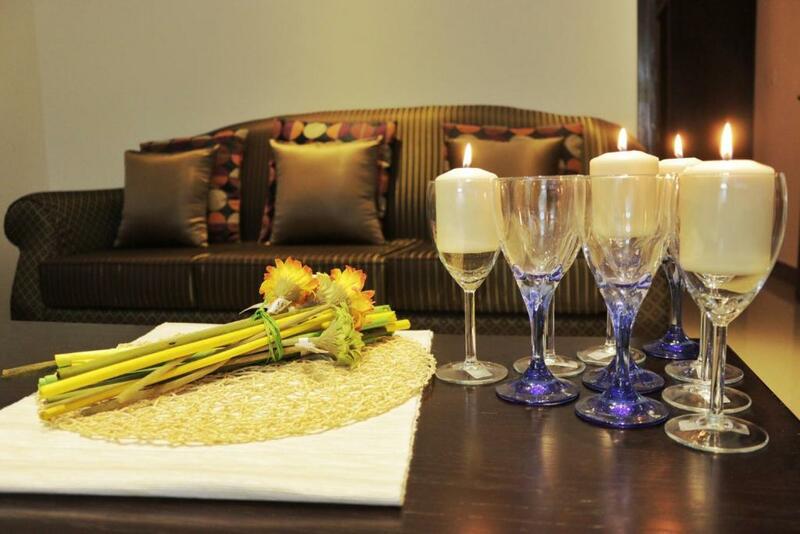 Lavona 2 Hotel Apartments is located in Al Mikhlāf and offers self-catering accommodation. Free Wi-Fi access is available. King Fahd International Airport is a 10-minute drive away. One of our top picks in Dammam – and a guest favourite. 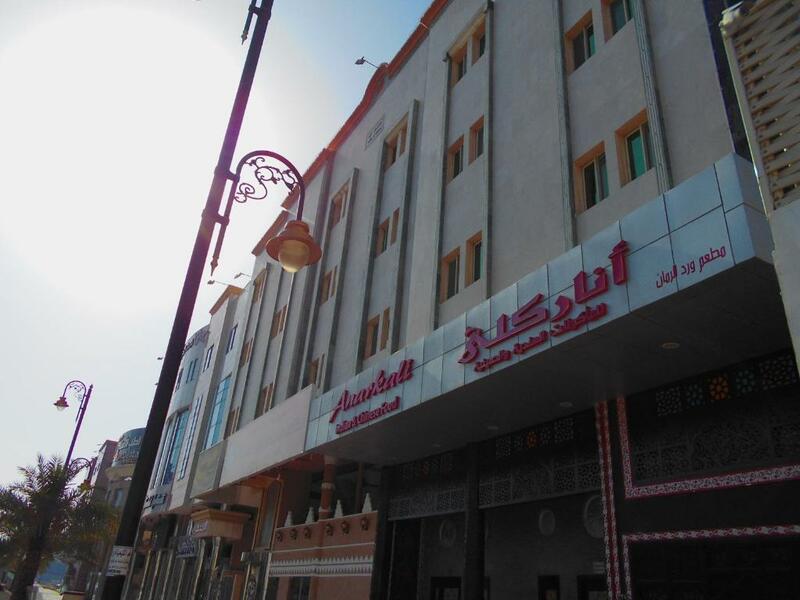 Lavona Hotel Dammam is situated 7 minutes’ drive from Dammam’s Corniche promenade. It offers self-catering accommodation along with free WiFi and a 24-hour front desk. One of our bestsellers in Dammam! Layale Alnile offers free parking and a daily maid service. The air-conditioned accommodation units come with a flat-screen TV, a wardrobe, a seating area, a kitchen with a fridge and an electric kettle, and a private bathroom with free toiletries. 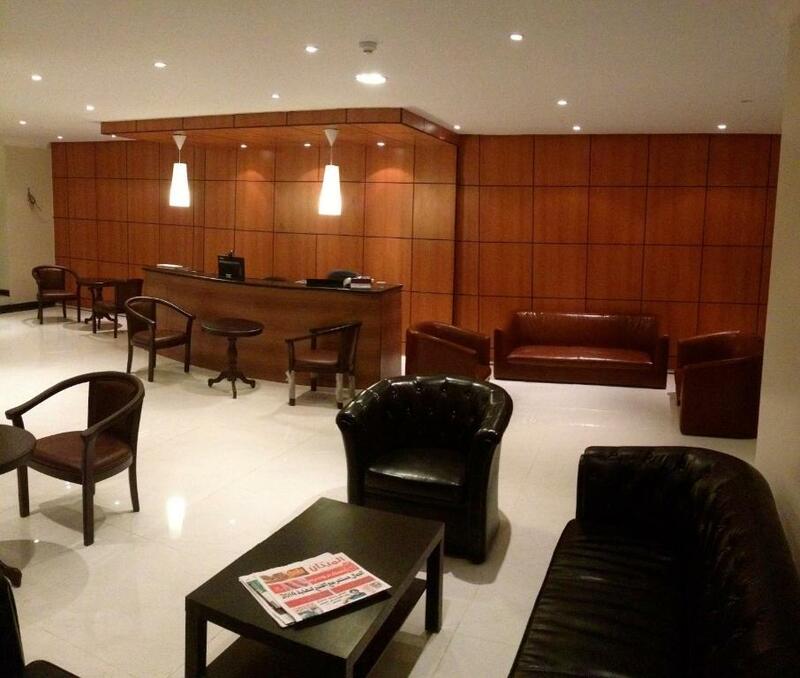 Leqaa Hotel Apartments is offering accommodation in Dammam. 3.7 miles from Saihat Lake, the property is also 4.3 miles away from King Fahad Park. Both free WiFi and private parking are available on site. Lina Park 2 has well-equipped accommodation boasting free WiFi in Dammam, 3.1 miles from King Fahad Park. 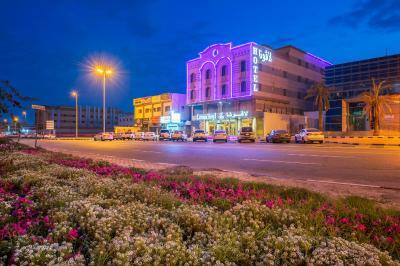 1 minute's walk from Marina Mall, Loaloat Al Sharq Hotel Apartments is located in Dammam. This self-catering accommodation offers free WiFi and free private parking. Saihat Lake is a 10-minute drive away. One of our bestsellers in Dammam! This property is 6 minutes walk from the beach. 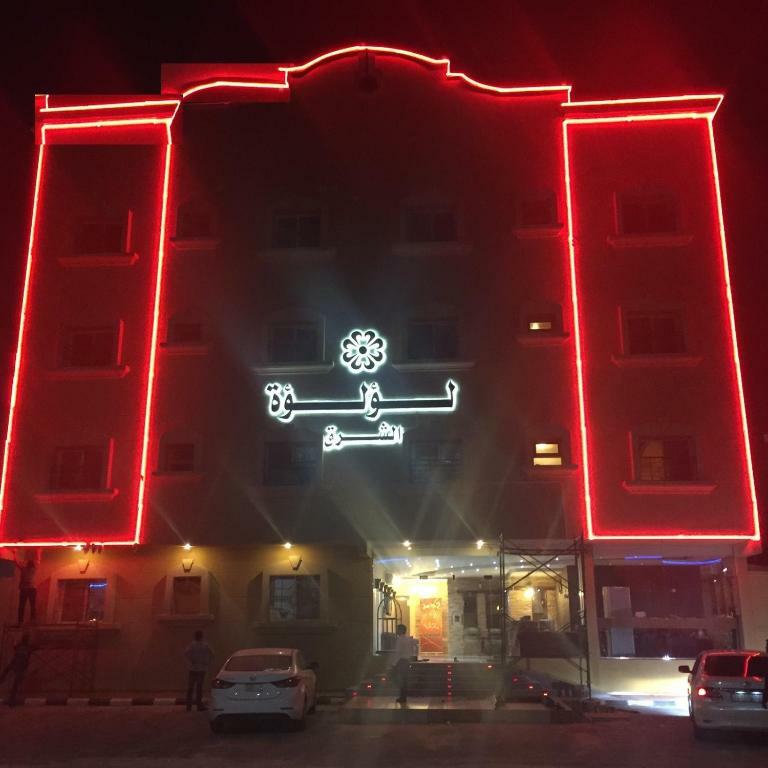 Located within 2.5 miles of Saihat Lake in Dammam, Loloah Aldamam Aparthotel offers accommodation with free WiFi and a kitchen. The accommodation features a hot tub. 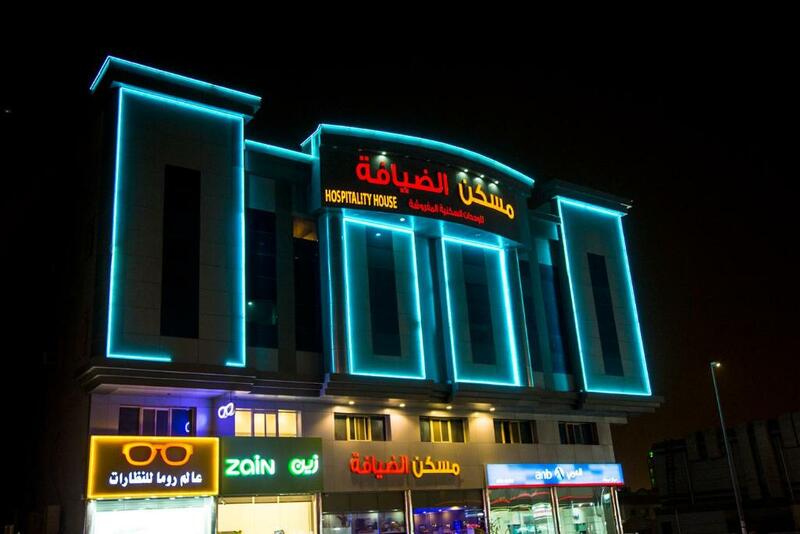 Located in Dammam, Mansour Plaza offers free Wi-F, a coffee shop and an à la carte restaurant. This self-catering accommodation is 2 minutes’ drive from the Corniche and Marina Mall. One of our top picks in Dammam. 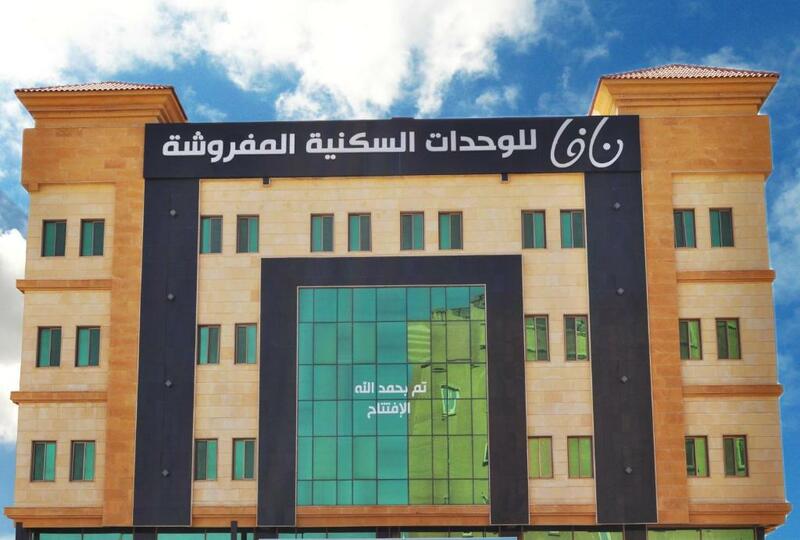 Maskan Al Dyafah Apartment offers a daily maid service, room service and non-smoking accommodation. The air-conditioned accommodation units come with a flat-screen TV, a seating area, a sofa and a private bathroom with free toiletries. One of our bestsellers in Dammam! 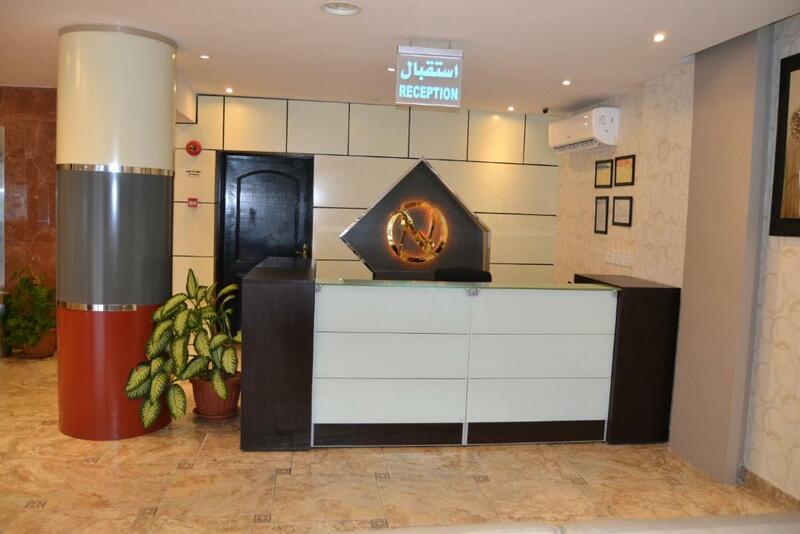 Maskan Al Dyafah Hotel Apartments 2 offers a daily maid service, room service and an airport shuttle. The air-conditioned accommodation units come with a flat-screen TV, a wardrobe, a seating area, a kitchen with a fridge and an electric kettle, and a private bathroom with free toiletries. 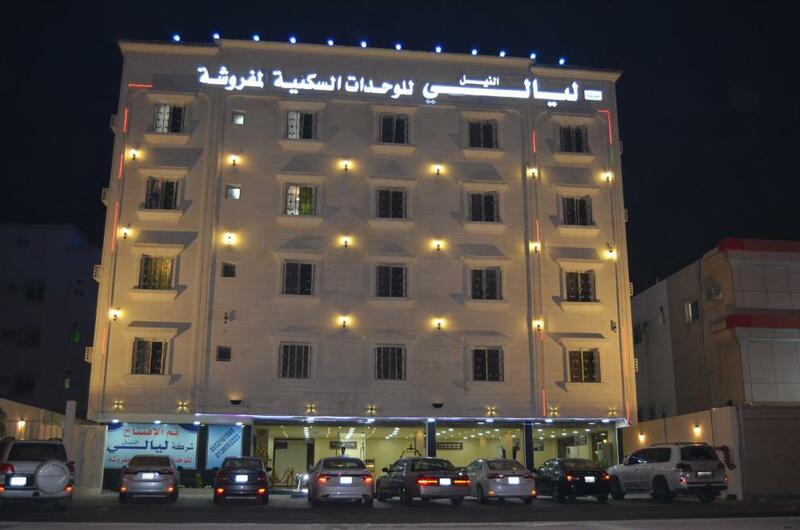 Located in Dammam, Mdaen Hotel Suites features simply furnished accommodations. It offers free Wi-Fi in all areas and the Corniche is a 15-minute drive away. Located in the Corniche area of Dammam and in the city’s governmental district, Moon Hotel features air-conditioned suites with a balcony. There is an on-site coffee shop and a 24-hour reception. This property is 3 minutes walk from the beach. 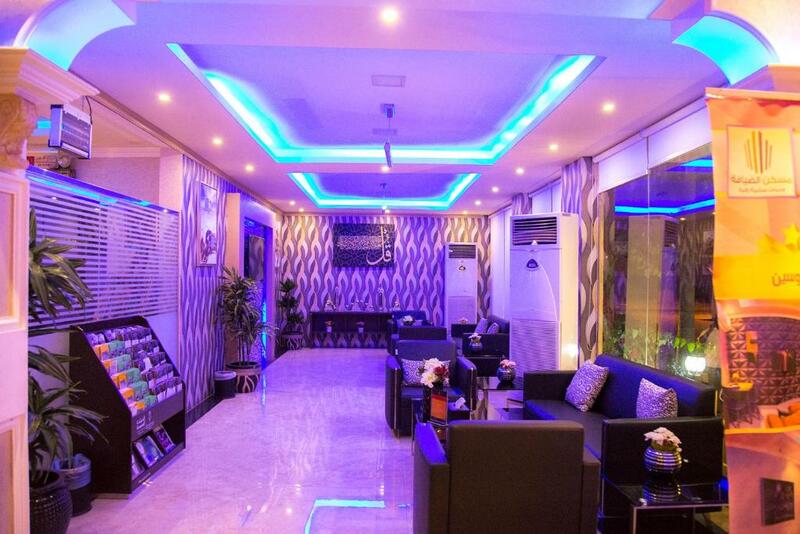 Located in Dammam, 3.7 miles from Saihat Lake and 4.3 miles from King Fahad Park, Nafa 1 Furnished Suite Apartment offers accommodation with free WiFi and a restaurant. 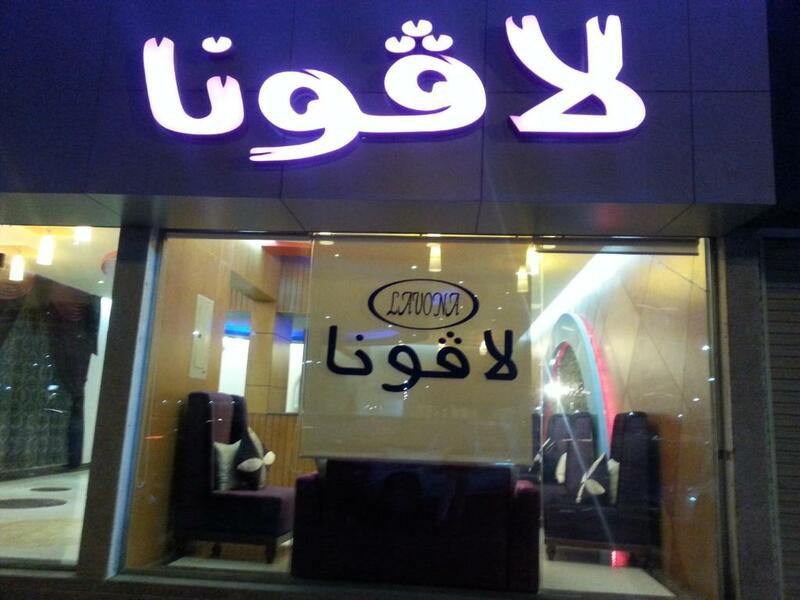 Located in Dammam, Nafa Suite Apartment 2 offers a restaurant. This self-catering accommodation features free WiFi in all areas. The property is 1 miles from Saihat Lake and 5.3 miles from King Fahad Park. Set in Dammam, within 3.7 miles of Khobar Lakes and 5.6 miles of King Fahad Park, Natwan Furnished unites offers accommodation with free WiFi.